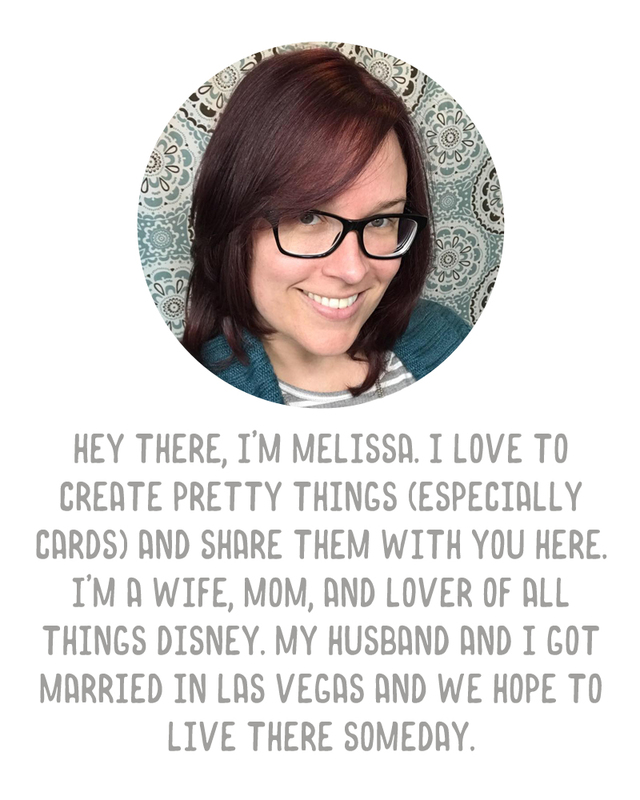 A Vegas Girl at Heart: Announcement from Becky Higgins! This is fabulous news. Hoping Archivers will carry it so no more paying shipping for it. I'm hoping that a big chain store here in Australia will bring them in, it would be awesome !